Extreme Pepper Chunky Chili satisfies the chunky and spicy crowd. Filled with lots of beef, beans and heat it's the real chili deal!! 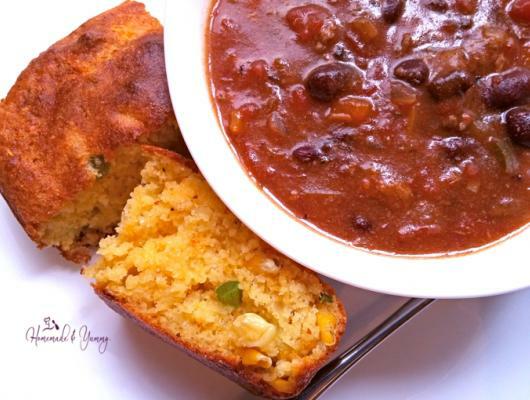 Perfect for game days, cold days, or just to curb your chili craving.